Being on top of the world is a great feeling, but if that top of the world, literally, consists of snow ice and frozen Arctic water, how would you feel. To FWD Life Philippines representative Louie Sangalang, as well as the rest of the runners who joined the marathon, the freezing condition of North Pole, is something of a place they needed to conquer. 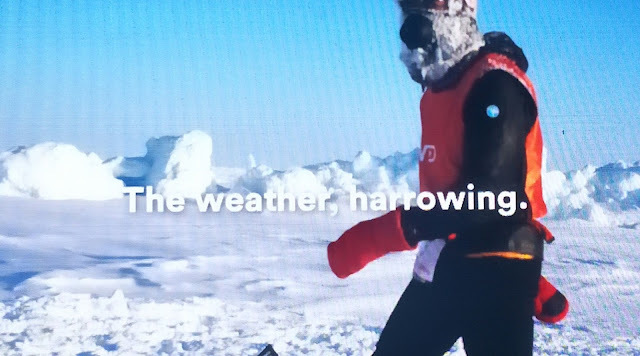 Can they do it? Is it possible? Each of them might think this way. 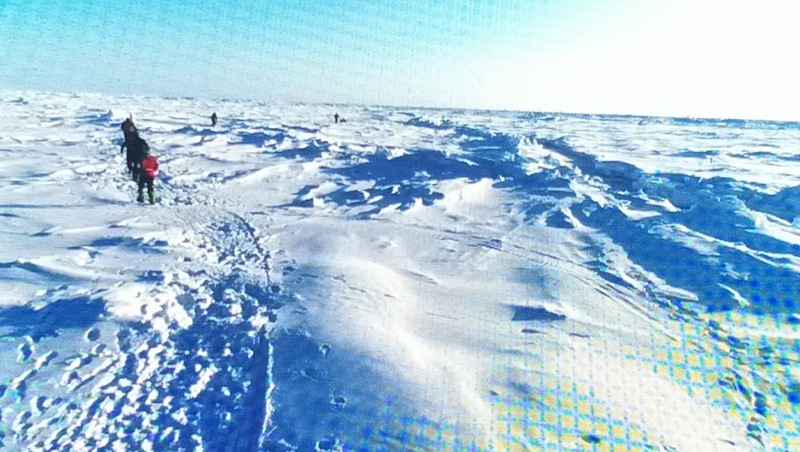 But Louie managed and conquered the North Pole. 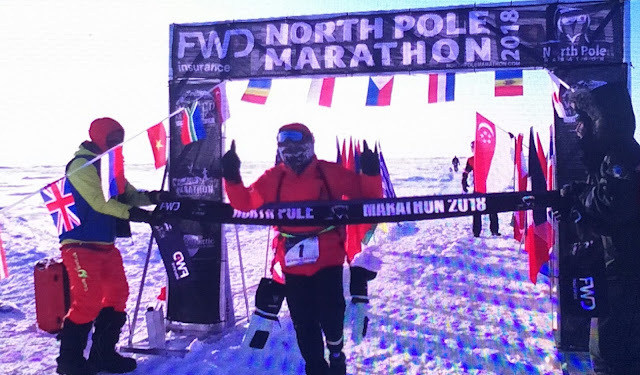 We, Filipinos have another source of national pride as FWD Life Philippines representative Louie Sangalang conquered the FWD North Pole Marathon, the world’s coolest marathon. 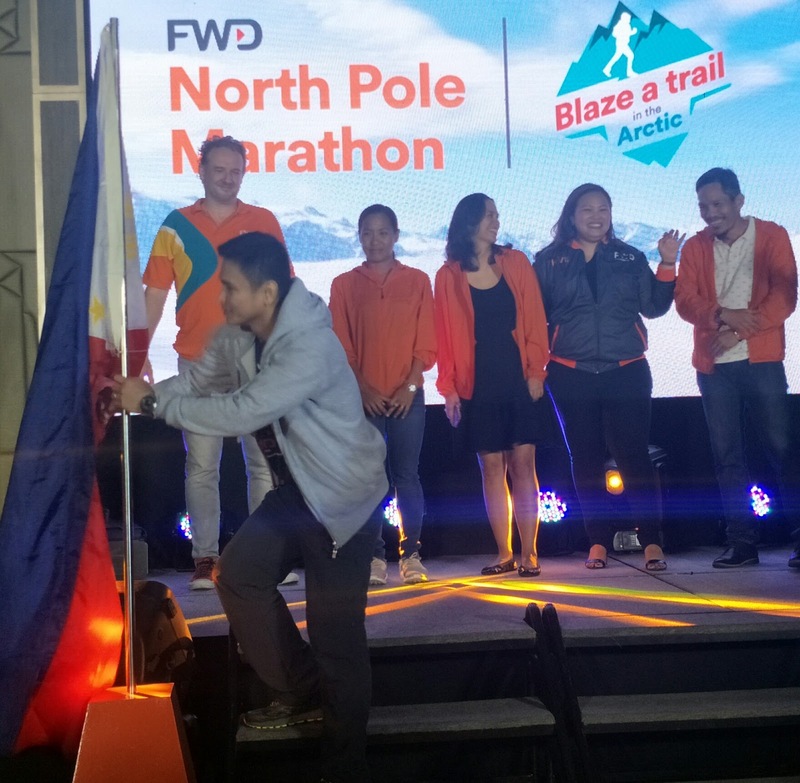 Multi-sport athlete Louie Sangalang, the first Filipino cancer survivor to conquer the FWD North Pole Marathon, was given a homecoming party by Pan-Asian insurer FWD Life Insurance after successfully completing the marathon held on April 16, 2018. 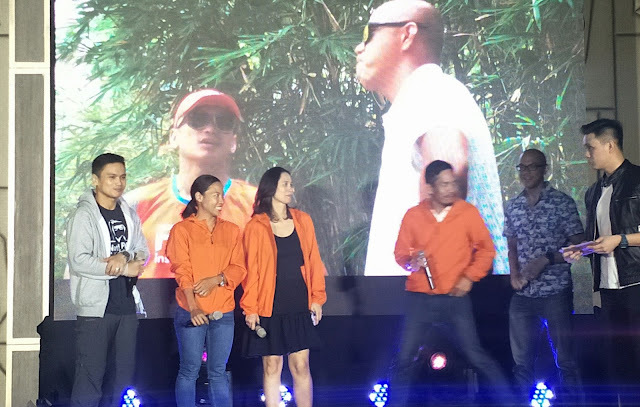 Sangalang’s triumph is an amazing testament to the resilience of the Filipino spirit, having finished the race in 11 hours and four minutes amid severe weather conditions. 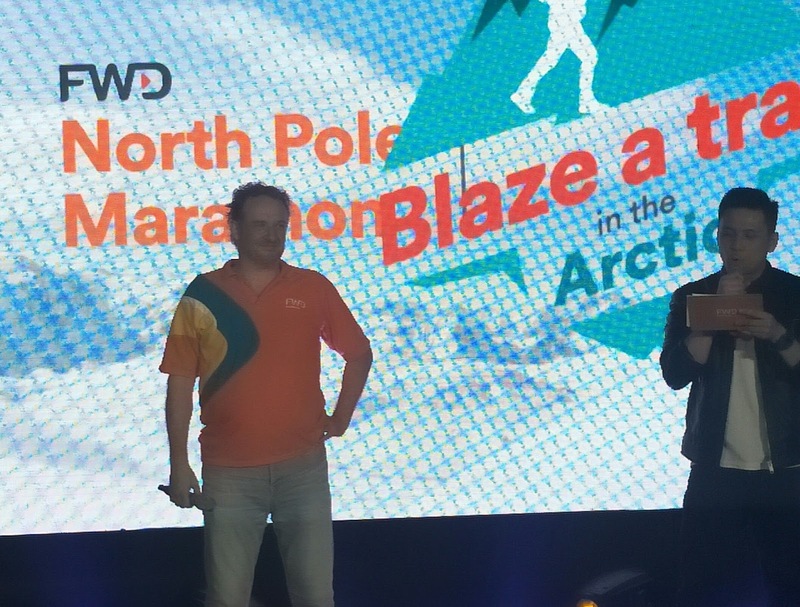 Sixty two participants from 23 countries took part in the marathon, which marked the second year of FWD’s title sponsorship and the first region-wide participation of 11 FWD-sponsored runners, dubbed FWD Team Asia. 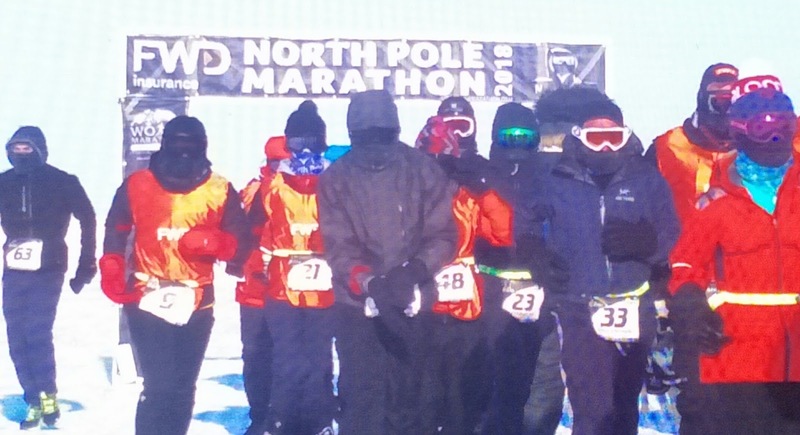 The entire trip to the North Pole was approximately two weeks long as participants needed to acclimatize and train before the race. FWD Team Asia raised over USD32,000 as they completed the race for the organizations they support, including Special Olympics, the largest sports organization for people with intellectual disability.